One of the points of frustration for many people struggling with their unwanted sexual behaviors is their relationship with Allah SWT. However, since starting their personal recoveries at Purify Your Gaze, many members were able to make great breakthroughs in this area of their life, ma sha Allah. Brother Adil”When we admit our mistakes to Allah, there is no revenge forthcoming, because there was no damage done to Him to begin with. All the damage was self-inflicted. Nor are our admissions of sin a revelation to Him. He knew and let it happen. 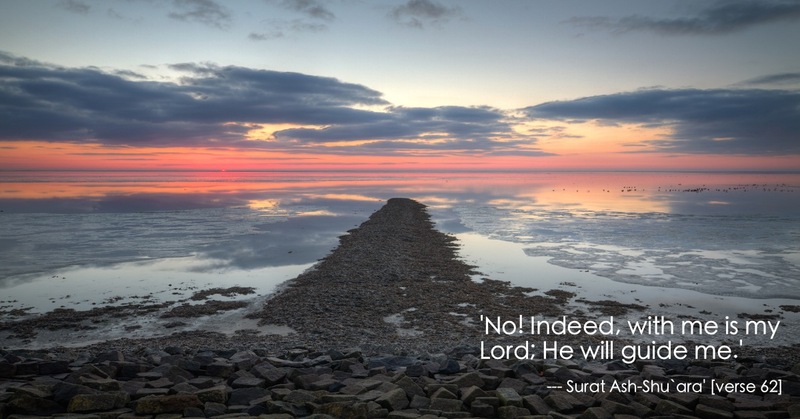 So when one finally comes round to accepting one’s mistakes before Allah, He forgives immediately, no questions asked. He does not forgive because we deserve it, He forgives because He loves to. Brother Adil”The devil’s logic is, “You’re filthy. Stay away from Allah.” A monumental deception. Finding oneself in a fallen state is the right time to let one’s slavehood seep into oneself. It’s the most natural thing for a human being to do. I was advised to bring all my problems, worldly and other-worldly, to salah. Sister Zara”I am so much more cognizant of His Power over me, and His Mercy since I started recovery. I am continuously reminded of my powerlessness, which is empowering itself, ironically. The more I remember Allah, the more I feel safe in His Protection. For many members, the breakthrough occurred when they recognized that their sins do not harm Allah SWT, but rather themselves. ‘And I did not create the jinn and mankind except to worship Me. Brother Hassan”My relationship with Allah (swt) has certainly changed since the beginning of this recovery program. Ever since I started the recovery program I feel like Allah (swt) is facilitating everything for me, exactly the way a mother treats her child who is about to walk, when the child tries to take a step and falls down the mother takes the child back from the group and motivates him and helps him to try again, I feel like exactly the same way Allah (Swt) is treating with me. And that is the crux of the matter: Allah does not expect perfection from you in your recovery from your unwanted sexual behaviors. As long as you keep trying and knocking on His door, you will be amazed at how Allah SWT will take care of you in this process.